Every home baker needs the right accessories to make those tasty treats for the family, so if you’re doing any baking, make sure you’ve got everything you need from our online store. 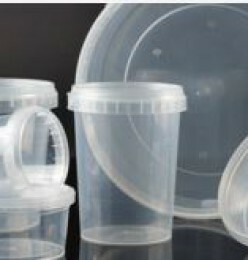 We have a range of food containers available to buy online, which can be delivered throughout the UK and Ireland. 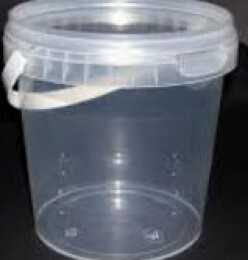 Our food grade, round see through tubs come in a variety of sizes (365ml, 520ml, 550ml, 670ml and 770ml). 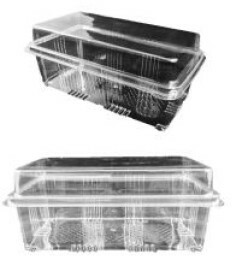 They have a tamper proof, snap on lid, are suitable for storing hot and cold foods, and are freezer safe. 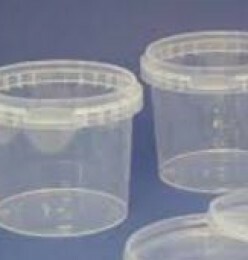 Our clear, plastic hinged container is perfect for mini cakes and tray bakes. And we’ve got handy clear seal bags too. All the baking accessories you need to keep your tasty treats fresher for longer! We have two sizes of baking trays available online, which are perfect for our range of easy to make baking mixes. 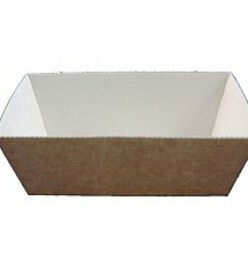 Our small baking tray holds four ounces of batter, and our large baking tray holds 14 ounces of plain batter. 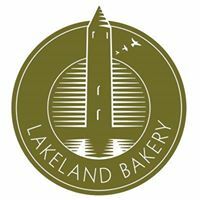 Choose the size you need to bake your own Lakeland Bakery goods at home. Our baking accessories are available for delivery across the UK and Ireland. 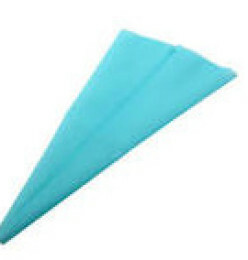 Our large piping bag is perfect for creams, icings and more. It’s suitable for cold or ambient fillings, and has a non-slip feel, making it much easier to use. It’s hygienic and food grade, and is available to order online for deliver across Ireland and the UK. 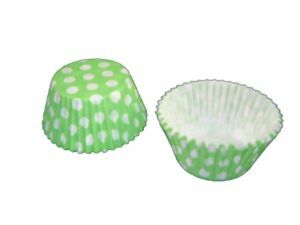 Add more colour to your homemade muffins with our bright muffin cases. 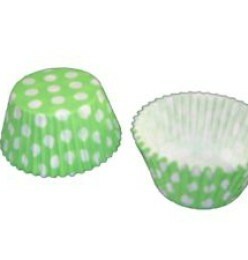 They’re sized 51x38mm, and come in a variety of colours, including lime green and polka dot. 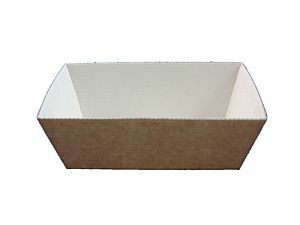 Our baking accessories are available to order online for delivery throughout the UK and Ireland.